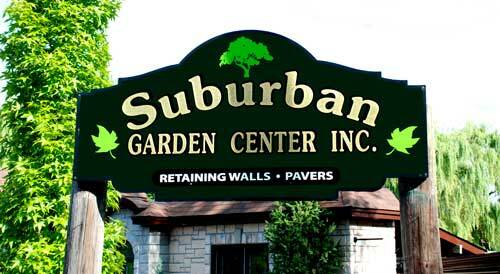 Suburban Garden Center has been built on a foundation of customer satisfaction and repeat business. Our friendly, professional staff will help you with all your landscape and garden needs, offering assistance with anything from price estimates to delivery to installation. 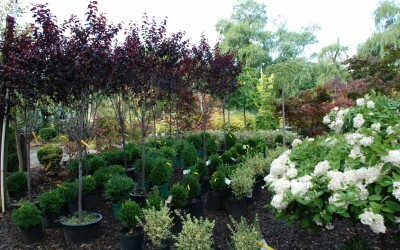 Visit Suburban Garden Center and be inspired by our sprawling selection of healthy, beautiful trees and shrubs, annuals and perennials, natural stone and pavers, and much more. Home Improvements don’t end inside your home. When it comes to plants, we have an extraordinary selection of seasonal and year-round plants that will enhance your surroundings. Our hearty, healthy inventory includes balled and burlapped (B&B) fruit-bearing trees and hedge-forming shrubs, flowering bushes and topiaries, tall grasses, and colorful annuals and perennials. 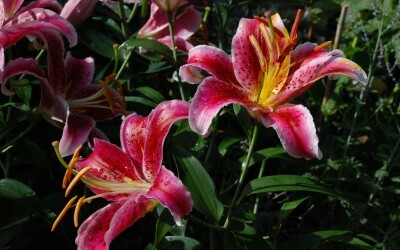 We sell plants from the highest quality suppliers. 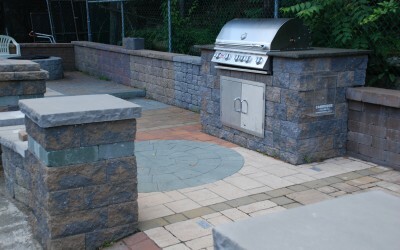 Add to that our large selection of pavers, retaining walls, and special block kits in stock to help you achieve your goal: a picturesque property that you can be proud of. Elevate your property from a plot of grass to a beautifully landscaped garden oasis. 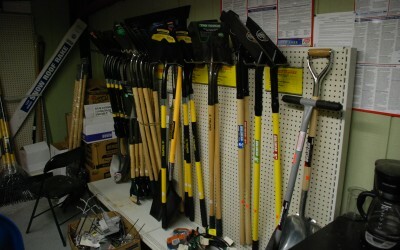 Suburban Garden Center has everything you need in stock. We will even deliver it right to your home or work site. When you want to improve your home, don’t forget the curb appeal. Investing in quality trees and shrubs, new flower beds, or a new patio or walkway, can really add to your home’s value. Value that will last for years to come. 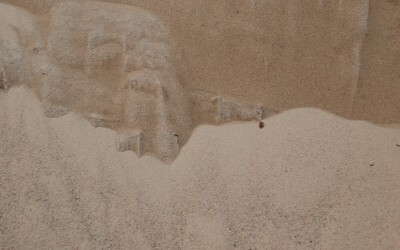 For the past year we started bringing in natural stone products to supply the growing demand of the ongoing growth of construction in the Rockland area. Here are some of the products we stock. 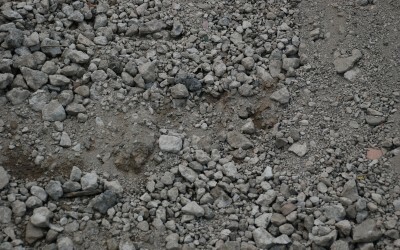 Our spring inventory for concrete products filled our yard and is ready for your projects. 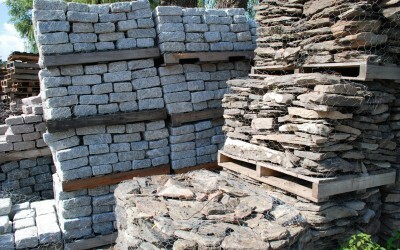 Currently we have 2500 pallets of Cambridge, Techo-Bloc, and Liberty Stone in all the popular colors and items. 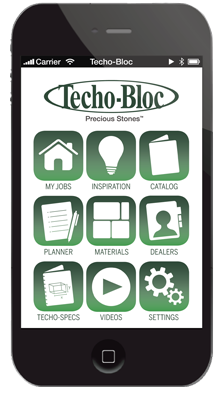 Come see our updated display featuring Techo-Bloc and Natural stone so you may get ideas on what your project may look like. *All discounted plants are final sale with no warranty and no return. See our warranty and return policy. 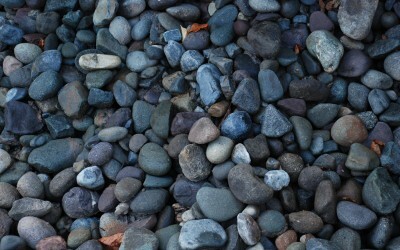 We can deliver your material to your home or job site. Small truck – $50 per truck load – local (Rockland county) Tractor trailer – $150 per truck load – local (Rockland county) Moffett $100 extra. Rates vary outside of Rockland county. Call for more information. Delivery of goods can be made on driveways or stable ground only. We can install* your plants upon delivery. Cost is 75% of the purchased retail price to deliver and install plants (Some jobs may vary). Minimum $200 purchase before tax. *We are not landscape designers, but show us where to dig, and we’ll do the heavy work. Additional cost for removal of plants. Cost determined on a case by case basis. 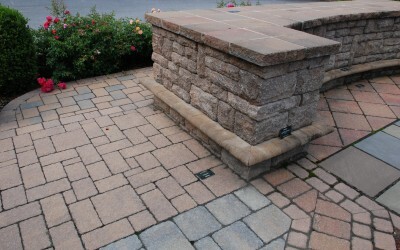 Estimate how many Jumbo Belgium blocks are needed for a curb or paver. Cornell University Cooperative Extension of Rockland County. Click on a logo to go to the website for that brand. 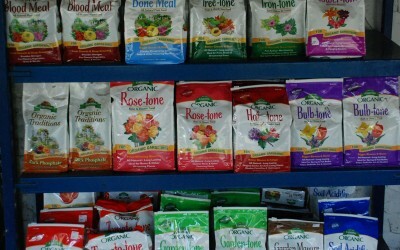 Gardening is one of the home improvement projects that anyone can do. 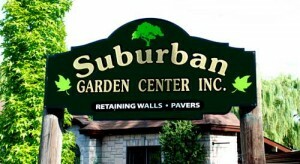 At Suburban Garden Center – Rockland County’s preeminent garden center – we specialize in quality products for our customers. 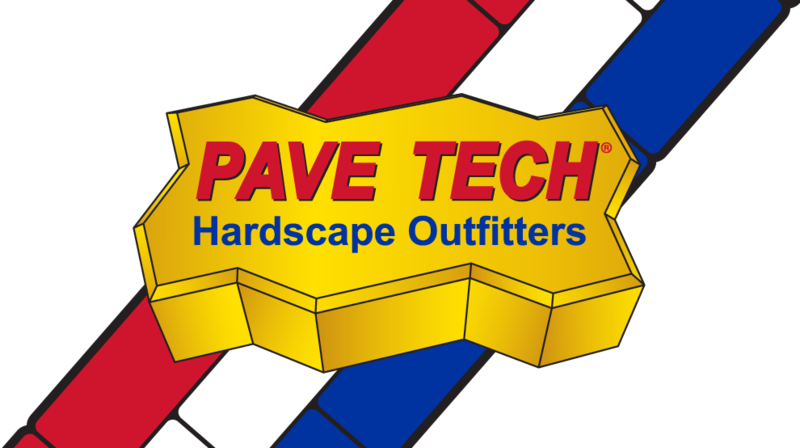 We provide you with acres of trees and shrubs, annuals and perennials, as well as a huge selection of landscaping supplies, decorative stone and pavers, bagged and bulk products, plus garden tools and supplies, to get the job done. We provide delivery and will even install your plants*. If you have a design or plan already in mind, tell us where to dig, and we will plant your trees and shrubs. 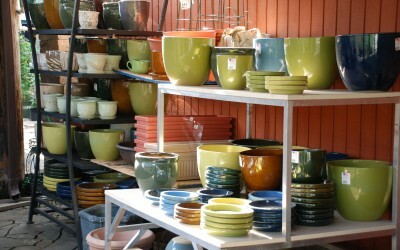 Everything you need, all in one place, at Suburban Garden Center. *Delivery and Installation charges apply. 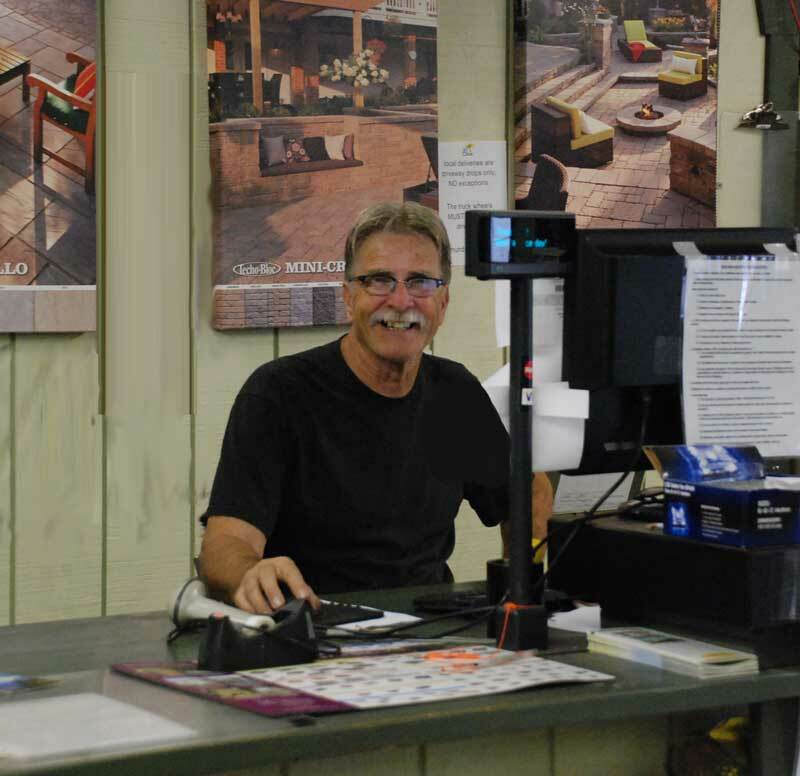 We’re friendly, knowledgeable, and here to serve you 7 days a week, all year round. Need help selecting the best plants for your backyard? 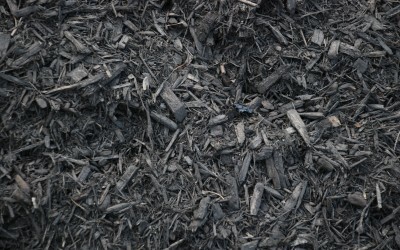 Calculate the coverage of mulch, stone or pavers? Schedule a delivery? Call or stop in and we will be glad to assist you! I would like to express my gratitude for your generous donation to my butterfly garden. The two plants of yellow coreopsis was a great asset to my project and it completes it. Thank you again for your donation to my Eagle Scout Project.